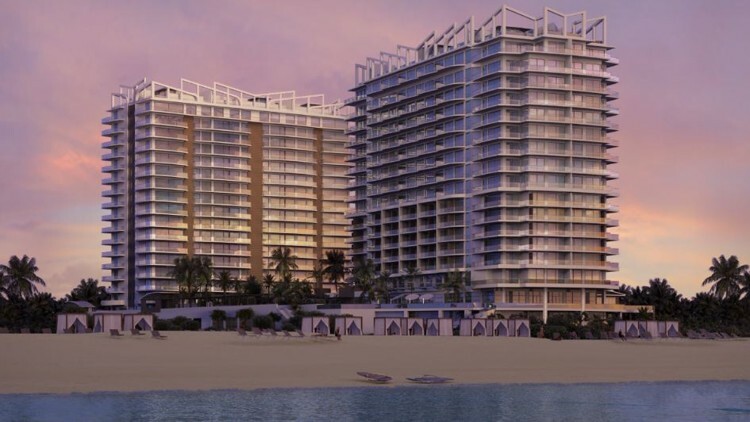 The Amrit Ocean Resort will include 198 condos and 155 hotel rooms. Condo prices range from $700,000-plus for 1,450-square-foot units to more than $4 million for penthouses. Premier Sales Group of Fort Lauderdale will market the units; this is the same group that marketed the Ritz Carlton Residences on Singer Island. The theme of the Amrit is health and wellness with the two towers named “Peace” and “Happiness”. The complex will include a spa and wellness facility. 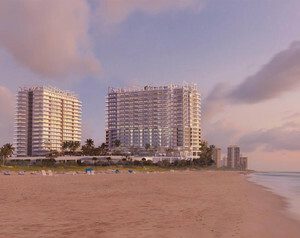 A beachfront garden will offer shaded areas for outdoor massages and yoga classes. 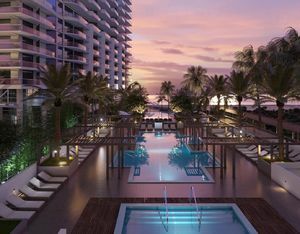 An oceanfront demonstration kitchen will host cooking classes that address topics such as super foods and juice cleanses. 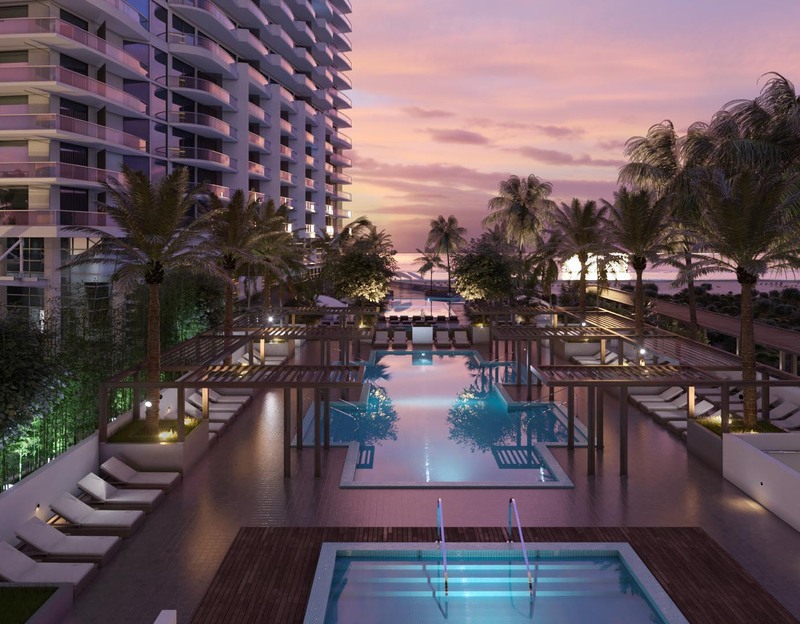 Residents’ condo fees will include some basic wellness services, such as use of the gym and an occasional massage. Residents will have the option to hire resident health assistants who will coach them on nutrition and sleep. For residents who are willing to have their vital signs monitored closely, assistants will make note of their blood pressure and breathing patterns. View our selection of available properties in the Amrit Ocean Resort area.